In the last decade liberal arts colleges have sprung up across Asia. What accounts for this sudden interest in the liberal arts? What aspirations do they serve? What models are being drawn upon? And what do these new initiatives say about the nature of higher education in Asia and the future of the liberal arts more generally? These questions will be examined by Professor Jane M Jacobs, a distinguished Australian academic who has worked in a range of university settings, in a number of national contexts, and who has been linked to various internationalization ventures in higher education. Professor Jane M Jacobs is part of the inaugural Faculty of the Yale-NUS College Singapore, where she is Professor of Urban Studies and Divisional Director for the Social Sciences. 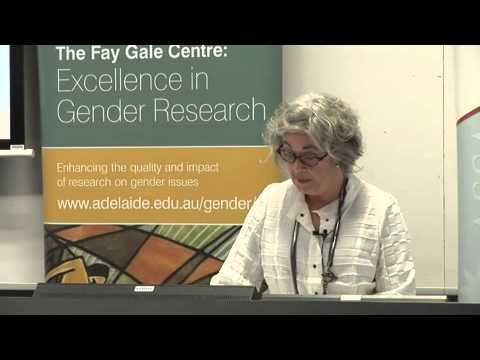 Professor Jacobs completed her undergraduate and masters degrees at the University of Adelaide under the mentorship of the late Professor Fay Gale. She is an urban and cultural geographer who has researched various themes, including architecture and geography, difference and the city, comparative and qualitative urban methodologies, feminist and postcolonial geographies, and indigenous and settler relations. She has published widely including Edge of Empire: Postcolonialism and the City, Cities of Difference (with Ruth Fincher), Uncanny Australia (with Ken Gelder) and, forthcoming, Architecture Must Die (with Stephen Cairns).